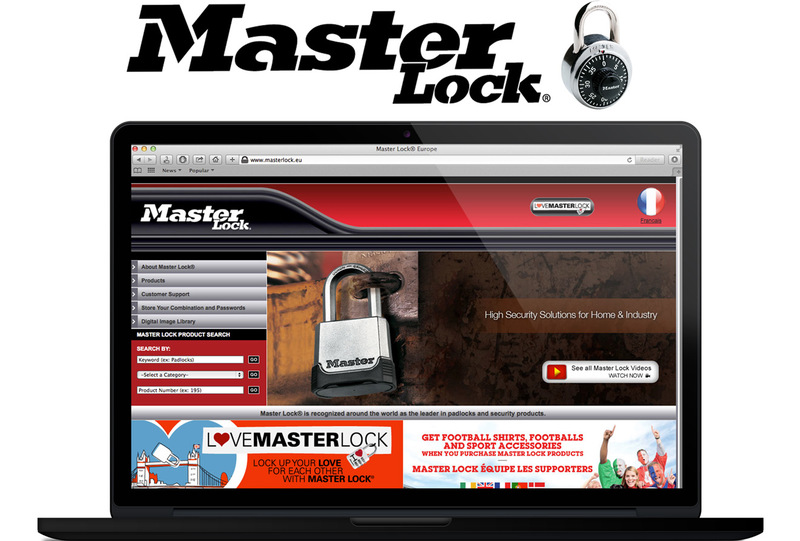 As the largest global manufacturer and marketer of padlocks, Master Lock continues to build quality and value into its expanding lines of security products. Long a leader in the sportsman, home, school, travel and commercial markets, Master Lock has recently entered the automotive and storage security markets. As safety and security gain importance with the world’s consumers, Master Lock continues to develop products that offer smart security solutions. Founded in 1921, Master Lock continues to build upon its founder’s spirit of innovation, quality, and good value for the consumer.